Four wind turbines and related equipment take a large step into the future of offshore wind technology: Nissum Bredning Vindmøllelaug and Jysk Energi placed the winning bid for Nissum Bredning Vind following a tender from Danish Energy Agency’s (DEA) for the construction of the 28-megawatt pilot project in northern Denmark. 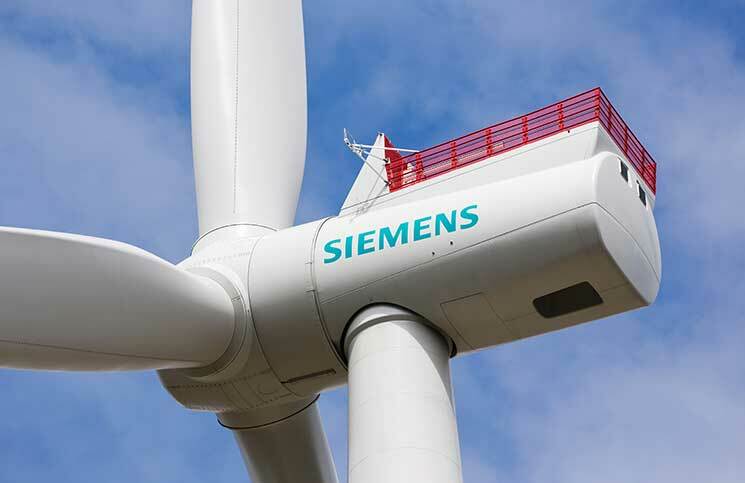 The final investment decision has been made for the project, which includes important tests for future offshore wind technology: Siemens will not only supply its new 7-MW direct drive wind turbine, but also an innovative and cost efficient gravity jacket foundation solution, its new 66kV voltage solution including a new transformer, cable and switchgear systems, along with further innovations regarding tower and controller settings. The commercial aspect of the offshore wind technology to be tested in the project is expected to show a significant positive impact on the Levelized Cost of Electricity (LCoE). The DEA believes that the elements to be tested at Nissum Bredning will bring significant savings within both capital and operating costs. A major contributor is Siemens’ innovative gravity jacket foundation concept, allowing the construction of jacket foundations at lower costs than monopiles. 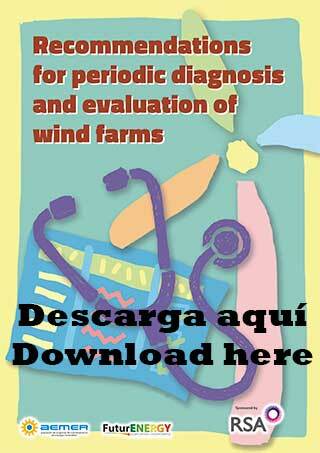 Foundations generally account for approximately 20-30% of the costs of an offshore wind power project. 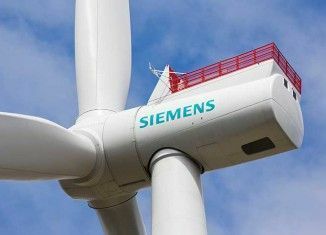 The four Siemens SWT-7.0-154 wind turbines will be grid connected using a new cable and turbine concept with a 66 kV voltage. Siemens expects this to be the standard voltage for future offshore wind power plants. This higher voltage results in lower costs for cabling and lower losses. Additionally, cable in pipe solutions allow for simpler cables to potentially be used between turbines. Further material savings will be provided by the slender tower concept using prototypes of a new lightweight turbine tower especially suited for jacket foundations. Nissum Bredning Vind offshore wind power plant will get support by receiving a guaranteed feed-in tariff of EUR 0.09/kWh for the initial 10 years for the first 50,000 full load hours of operation. Turbine installation is scheduled for summer 2017. Commissioning will be in the third quarter of next year.